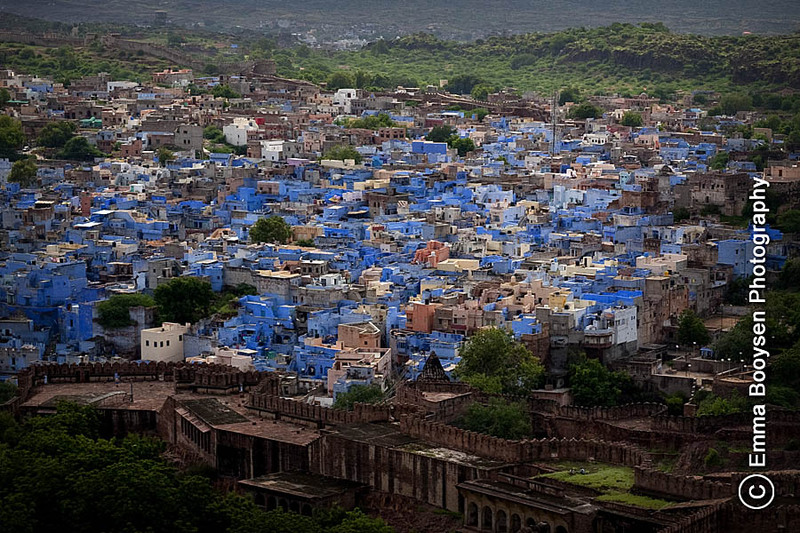 Jodhpur is also referred to as the Blue City due to the blue-painted houses around the Mehrangarh Fort. It is the second largest city in the Indian state of Rajasthan. 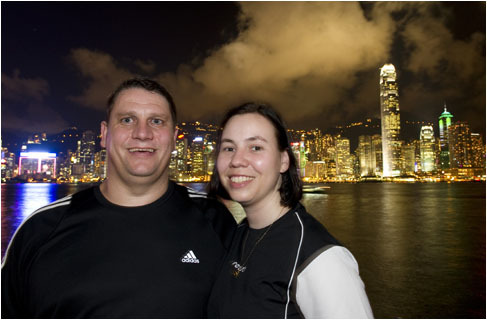 The city is known as the Sun City for the bright, sunny weather it enjoys all year (Wiki).